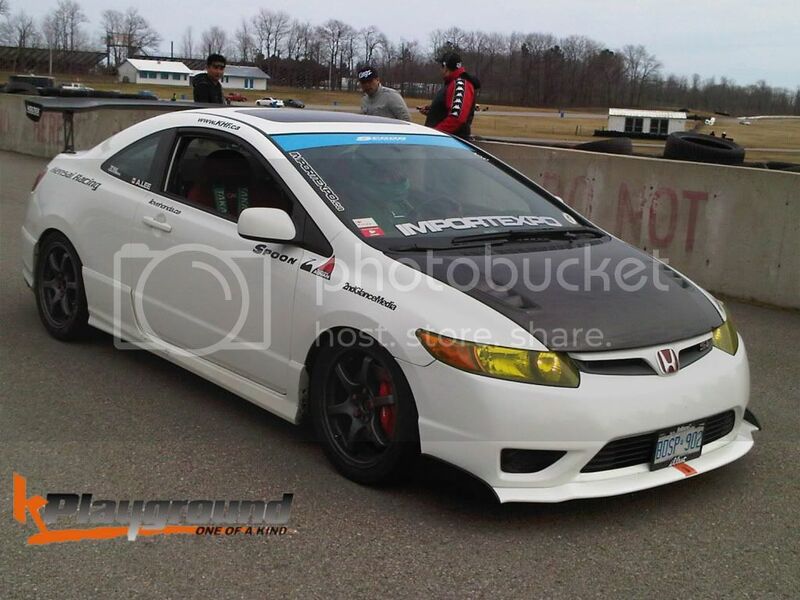 maXbimmer Forums - View Single Post - Kplayground Shannonville FULL track - May01/Sunday - 6pm to Dusk!! Thread: Kplayground Shannonville FULL track - May01/Sunday - 6pm to Dusk! !